Fat LossFOURPLUS 4+ H2O Xpell+ - 120 kaps. High-quality preparation, the formula is based on natural active ingredients with proven efficacy! The product will help you once and for all get rid of the excess water in your body, which often gets in the way of obtaining a dream "acute" and "shredded" figure. 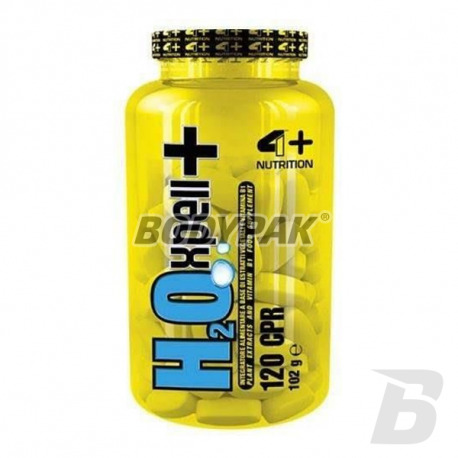 4+ Xpell H2O + is a 100% natural product composition rejects water without harm to your health. It cleanses the body of toxins, improves the function of liver and gastrointestinal tract, regulates the frequency of bowel movements. Minerals contained in the product stimulates the production of collagen, which contributes to tissue regeneration and slow down the formation of wrinkles. Pillosella supports the function of the urinary tract. 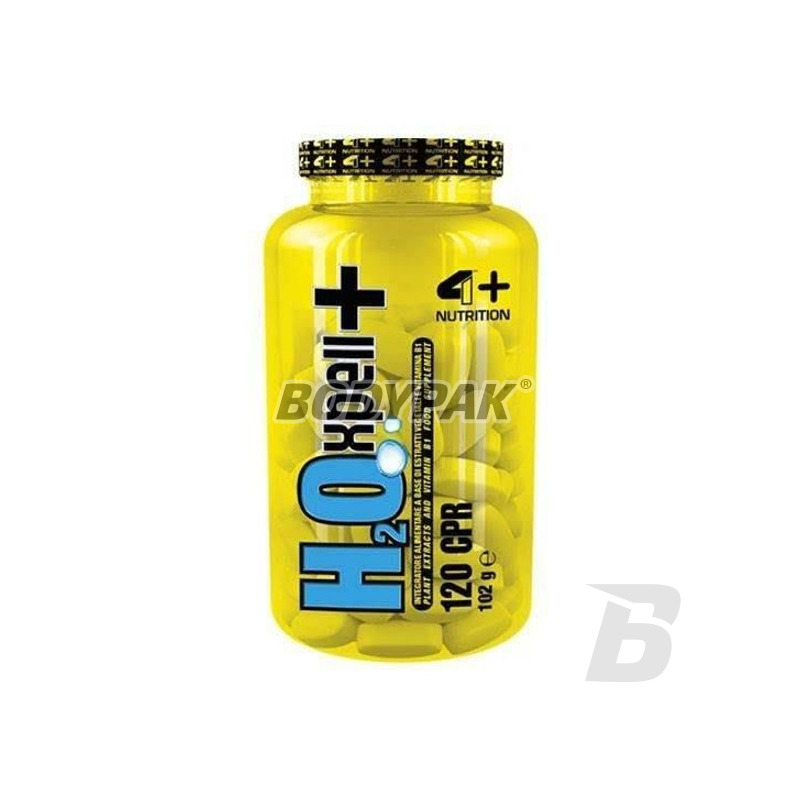 4+ Xpell H2O + will provide you a slender and slim figure without the effect of stopping unnecessary water under the skin.